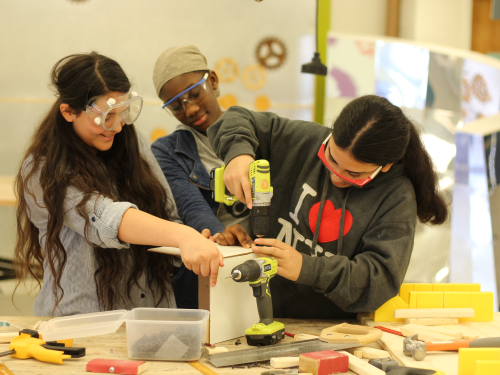 Coming soon: Put your skills to use with our Invent the Future: Prototype & Build sessions! Stay tuned for details and registration. Note: You do not need to be registered for the Invent the Future Challenge to participate in this session. Come individually or as a team.